With a very heavy heart, I’m writing to let you know that H.H. Dungse Shenphen Dawa Norbu Rinpoche entered mahaparinirvana this morning at 12:02am at Orgyen Cho Dzong in upstate New York. He is currently in the meditative state of thukdam at Orgyen Cho Dzong. H.H. 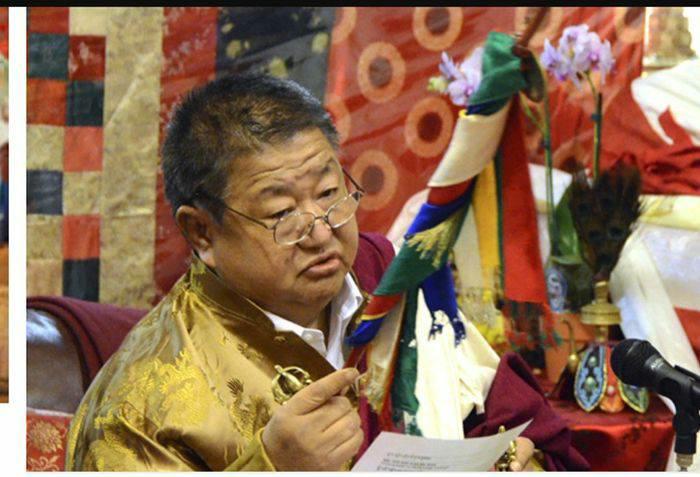 Shenphen Dawa Rinpoche was the principal holder of the Dudjom Tersar lineage, and a heart son of his father, the Supreme Head of the Nyingma School, H.H. 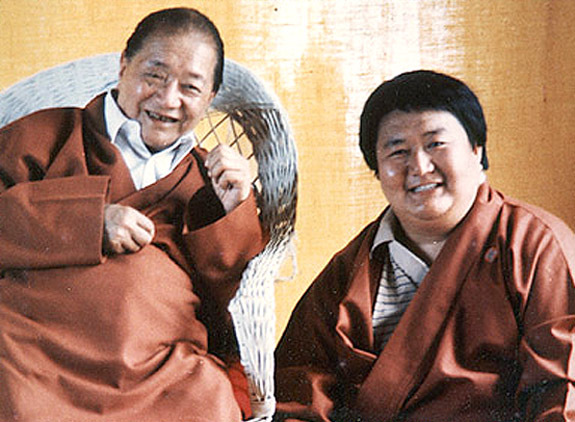 Dudjom Jigdral Yeshe Dorje Rinpoche. I offer my sincere condolences and prayers for His Holiness’ Family and Sangha. I request the PBC Sangha to please accumulate the One Hundred Syllable Mantra of Vajrasattva and the mantra of Guru Padmasambhava in honor of H.H. 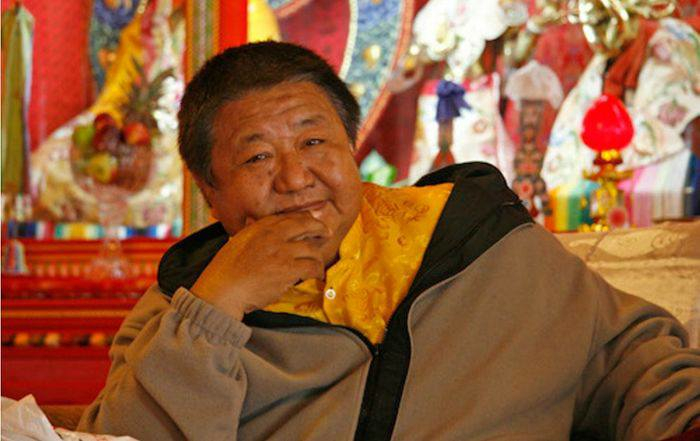 Shenphen Dawa Rinpoche so that all of his beautiful wishes are quickly and perfectly fulfilled, and that his reincarnation will emanate swiftly for the benefit of all beings. Let your energy reach out in all directions so that every single living being is touched by your unconditional love, unconditional compassion, unconditional joy, and unconditional equanimity.